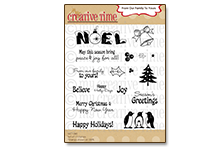 My Creative Time: One Last Sneaky Peek and my Design Team Thursday! 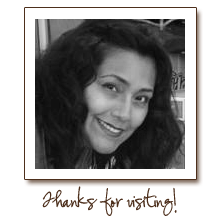 Okay, I would like to introduce to you my 1st Guest Designer, "Miss Glenda! For her ADORABLE card, she used my stamp set "Color Me happy" & I think it came out just PERFECT! 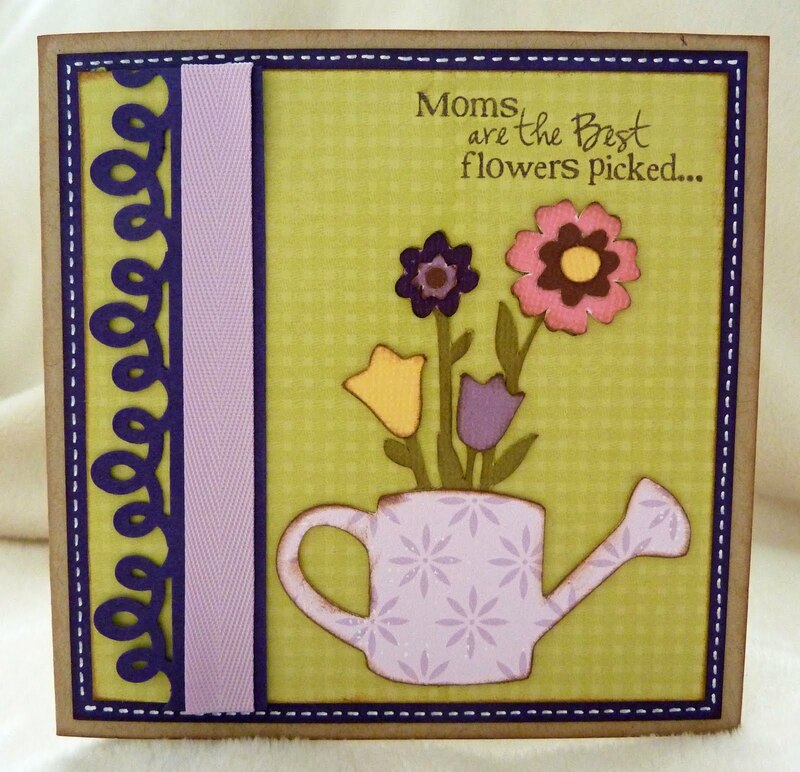 You can go HERE to see how she created her card! 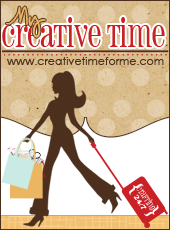 Allow me to introduce to you my 2nd Guest Designer "Miss Janie"! Isn't this Beautiful? 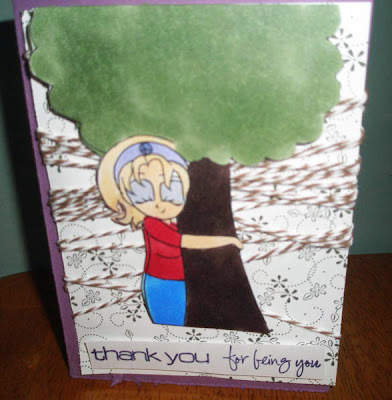 For her card, she used my stamp set "So Grateful For You"! 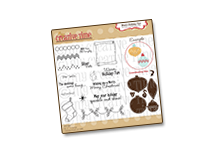 You can also visit her blog HERE to see how she created it & you can see how CUTE the inside of her card looks! Okay! Now onto my FABULOUS Design Team! 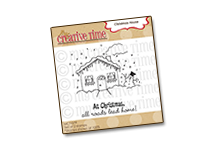 1st up is Miss Leanne, she used my stamps set "Just a Little Note to Say"! Is this NOT the CUTEST EVER??? 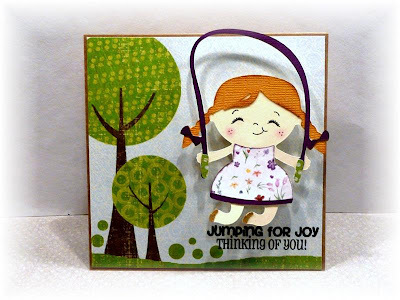 You can visit her blog HERE to see how she created her card! Next up is Miss Katie! For her GORGEOUS card she used my stamp set "Mom You Rock"! Isn't is soooo PRETTY?!!! You can also visit Miss Katie's blog HERE to see how she created her card! Next here is Mr. Tanner! For his FABULOUS card, he also used "So Grateful for You"! 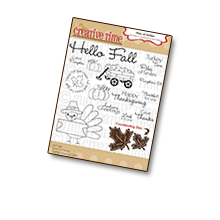 You can also visit Tanner HERE to see how he made this card! Last but CERTAINLY NOT LEAST, Is the "Quilling Queen" herself, Miss Linda! She used my stamp set called "All Star Baby"! 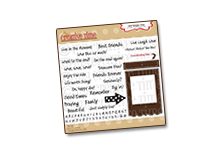 Now Miss Linda only gave us a sneak peek of her card so make sure you visit her blog HERE to see it's AWESOMENESS in it's entirety! 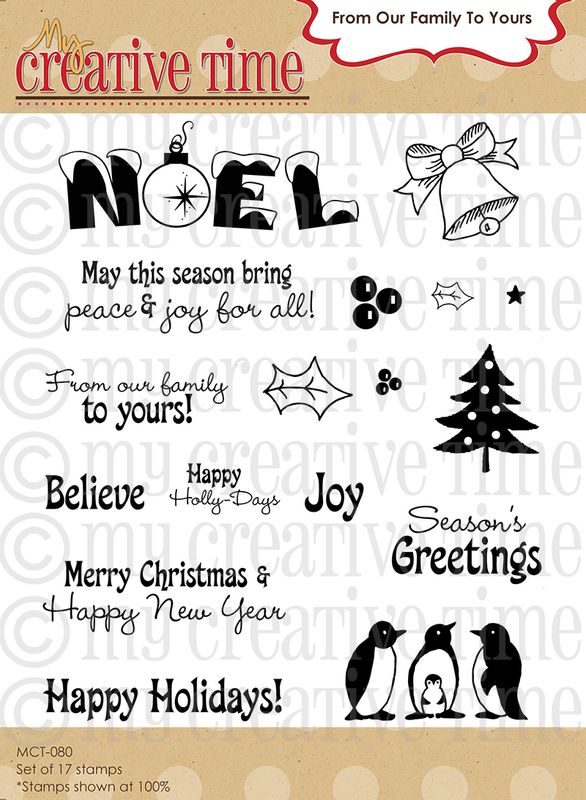 Well, what did you think about all of my AWESOME DESIGNER's cards??? When you have a quick moment today, please visit them & leave them some love! They are all the BEST! ;) I would ALSO like to thank my 2 Guest Designers, Miss Janie & Miss Glenda! THANK YOU SOOO MUCH for sharing your AWESOMENESS w/myself & my team! All of you made my stamps look BEAUTIFUL!! 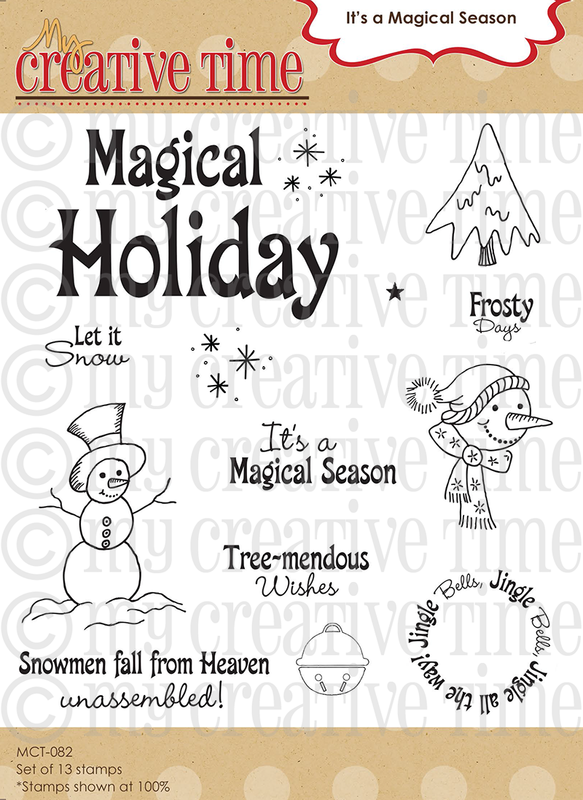 Have a FABULOUS day my sweet friends & I CAN'T wait until tomorrow for the release of my 5th edition stamp sets! They will "Officially" be available for purchase @ 6am pacific time! 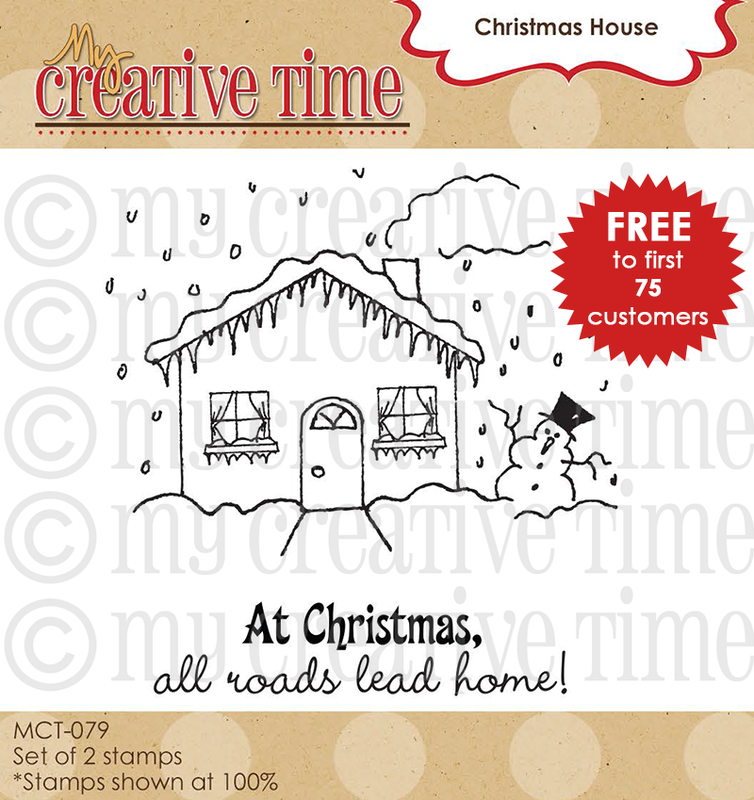 I will be showing you my new stamps in a video instead of a ustream since I always forget to record it!! 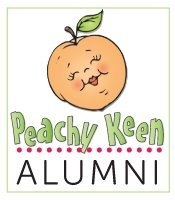 ;) and You are ALL invited to hop along w/my FABULOUS Design Team & myself to see all of my new stamps in action! ;) You are in store for some FUN "Eye Candy" as well as "Blog Candy"! 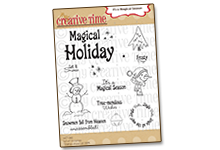 I will ALSO be announcing the "GRAND PRIZE WINNER" of my Entire 5th Edition Stamp Sets!!! Thank you for letting me be a guest designer I am truly honored! I so LOVE your card! Super, Super cute! Your projects are amazing Emma! I was hoping to find an e-mail address to write you directly, but this is all I could find. 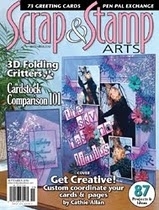 I would be honoured if you would consider joining my ScrapperCreations Community at http://scrappercreations.ning.com -- your projects are always so well explained that they truly help people understand how they can use these products. YOu all did a wonderful job on your card. I can not wait to see your new stamps. Those all look ADORABLE!!! Can't wait for the new release tomorrow!!! Oh my goodness. I am absolutley flipping out over the cuteness of this absolutely PERFECT card!!!! This is AMAZING!!!!!! You absolutely ROCK! Adorable card , the little duck is precious , and I love the stamp! Great cards by your design team, Can't wait until tomorrow! How cute are these!!! Great work, team!! Hi Emma, Just stopping in to say Hi, What a great design. Congrats on getting the new stamps tomorrow. 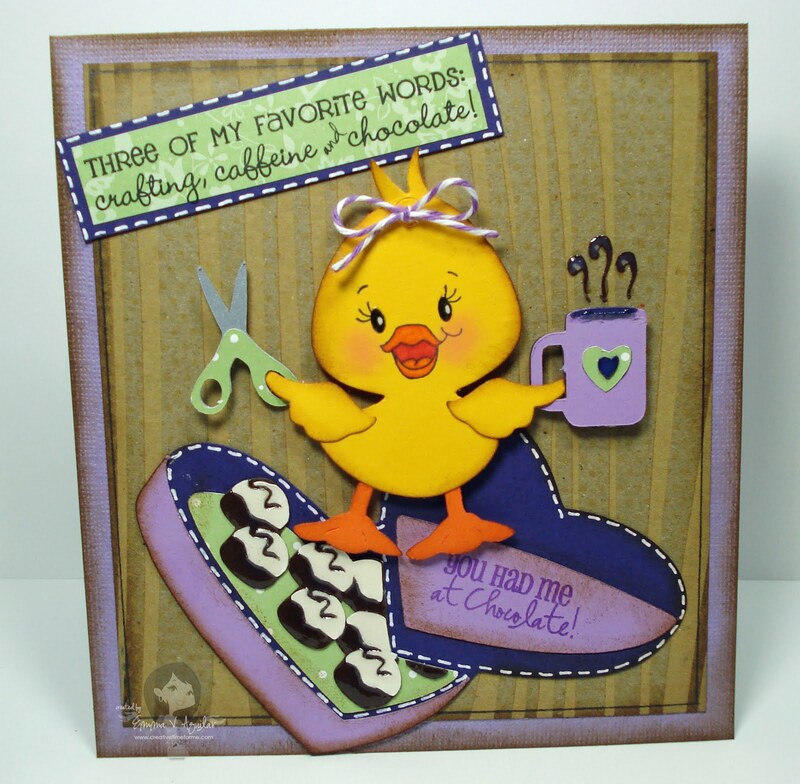 Emma I love your sweet ducky card, too cute! Everyone's projects were amazing! Your card is so cute!!! So many talented ladies! Amazing projects kuddos to you and your team! You guys are always an inspiration :) I found your blog while you were on MPS design team and have been hooked every since. What an adorable card! Thank you for sharing this project with us. 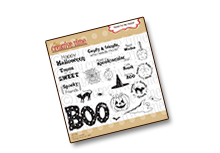 Oh my goodness Emma, I have to have this stamps set. Love it! EMMA!! I must have these stamps!! lol, LOVE em all!! I love this card and Sentiment. I cannot wait till tomorrow to see all the release. Great Job DT on your projects too. Your little duckling is so darn cute!!! Are you using copics? Amazing project and the stamps are adorable as well! OMG Emma! That chicky is way too cute!!! I just love your card, Emma!!! It is sooo cute and the little duckie is the cutest ever!!! TFS! Hat's off to the DT~they did a GREAT job!!! Wow! All the cards are amazing and totally different from each other. You have an awesome design team! Great card! That little chick is sooooo adorable! Love it. Thanks for sharing. Your card is absolutely adorable! I just love the expression on your little duck. So cute! Can't wait to order mine :) Great job! Wow! Awesome cards. I love them all. Can't wait to see the new release. I'm sure my pocketbook can though. Emma, This card is so darn cute! I LOVE the colors and that duck! I LOVE that saying! How true that is for most of us! Your Dt's did absolutely AMAZING as always! i am so excited for tomorrow ~ oops I mean today! Yikes its that late already! See you tomorrow night! Love your card Emma. Your ladies did a wonderful job too. Everyone did such a great job with there cards Awesome DT Miss Emma.